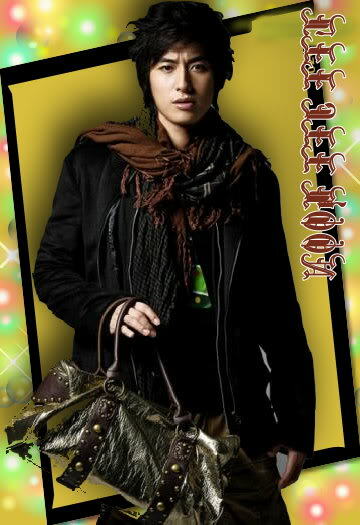 Here's a special image that i did with some wonderful lighting effects of Jee Hoon ssi's pic ... hehe ...! 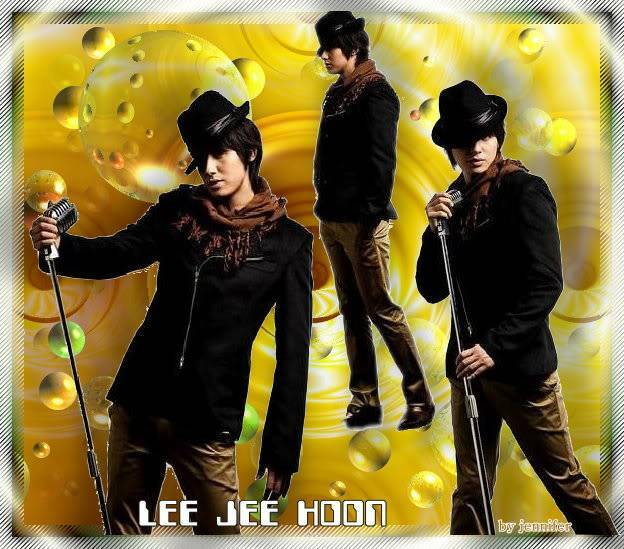 Here are some of my newest designs of Jee Hoon's lovely pics ... hope you guys like them! Some more of my designs ... hope you guys like it! 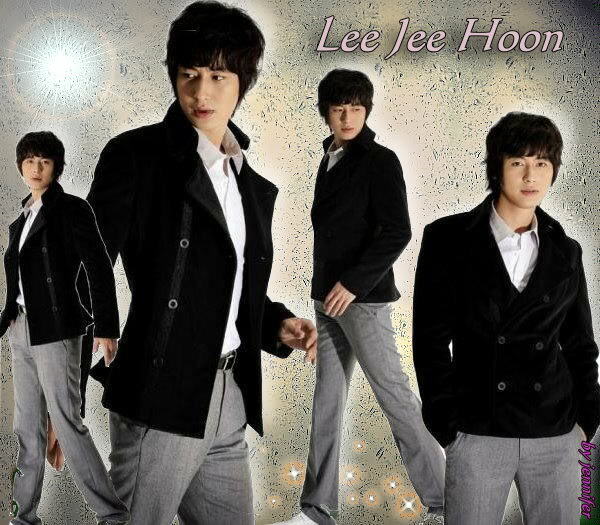 My GIF images of Jee Hoon parading in Fashion Show! Just can't stop myself! ... here are more ... hehe ...!